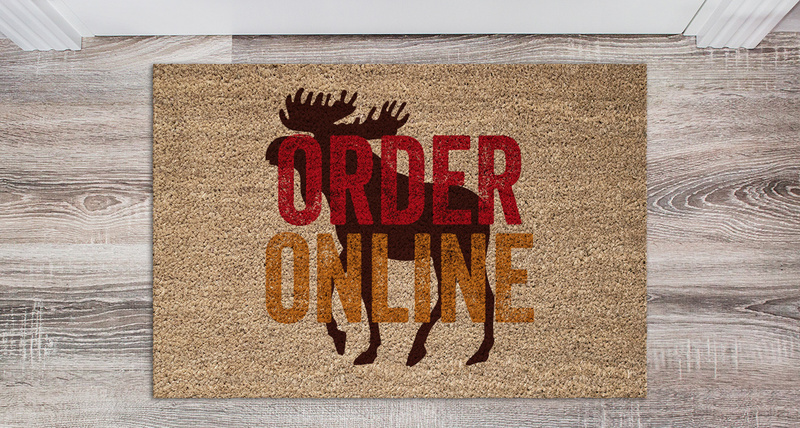 Order your Moose favorites from the comfort of your own home with our new addition of online ordering! Double the points for the same price! 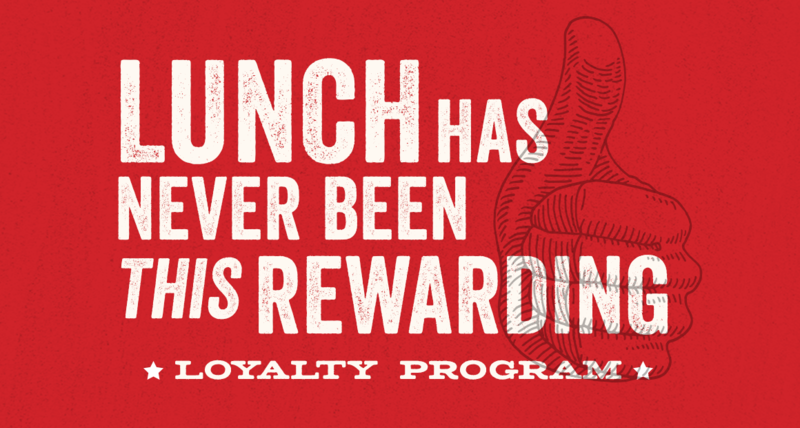 Loyalty members earn double points all day Monday and every weekday from 11:30 AM to 2:00 PM. 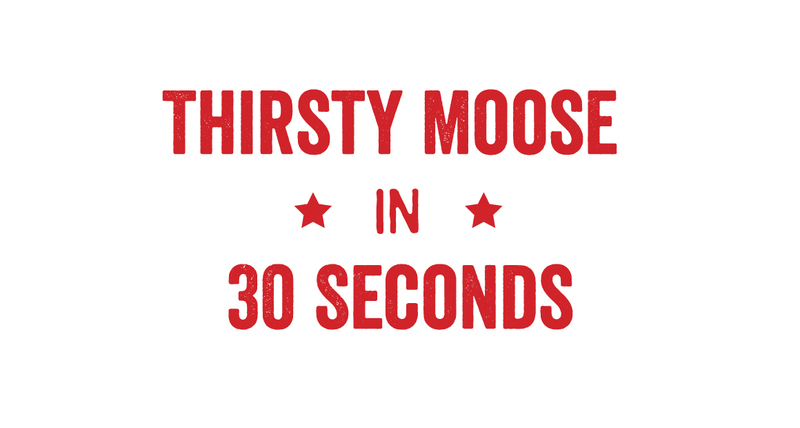 Check out our 30-second taste of what its like to visit one of our Thirsty Moose locations! 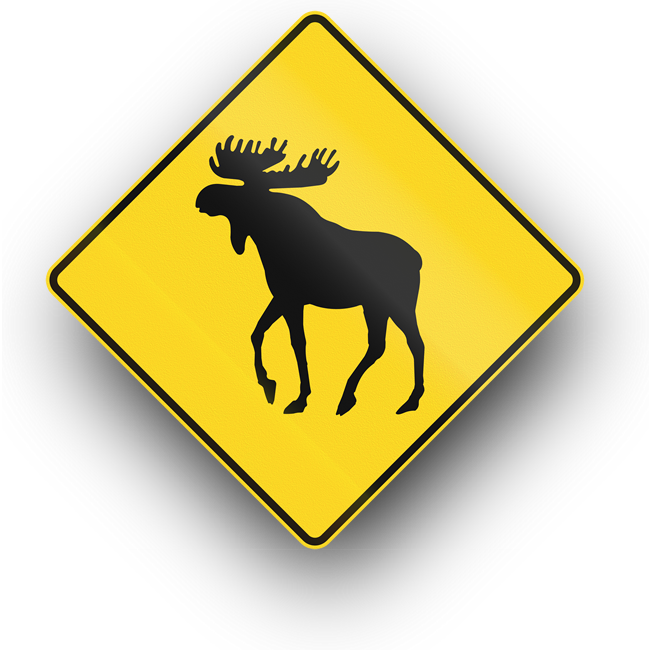 Stop by for brunch lunch and dinner! Join us for some good food and great people. 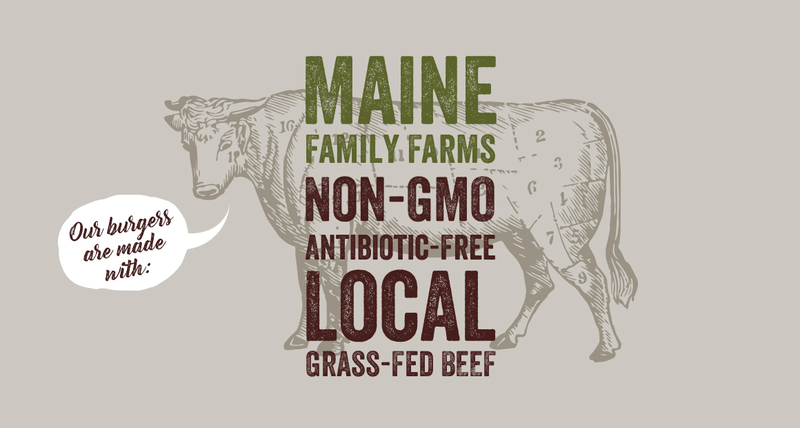 Ingredients make all of the difference when it comes to your food, which is why we're now using Maine Family Farms, local grass-fed beef. Come try it out for yourself! Delicious beer bites, burgers, sandwiches & more. 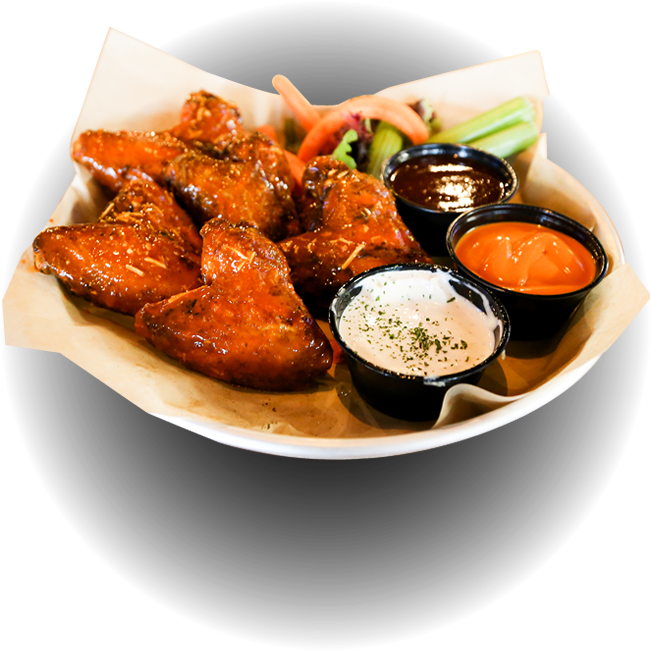 Check out our full menu now! 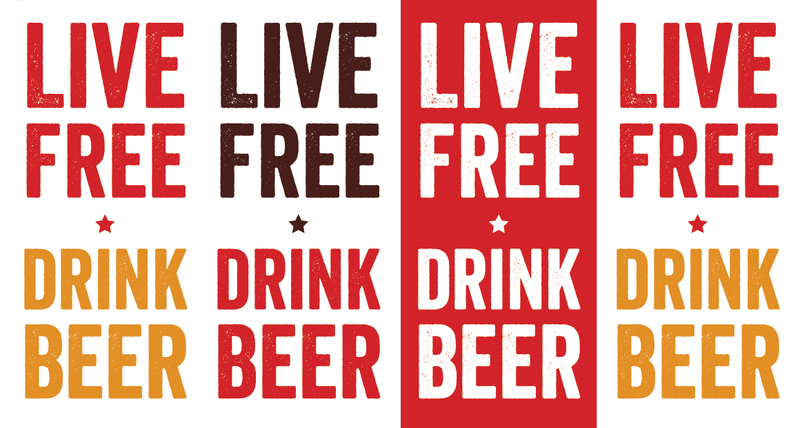 Visit us and choose from an endless selection of beers on tap. What will you choose? 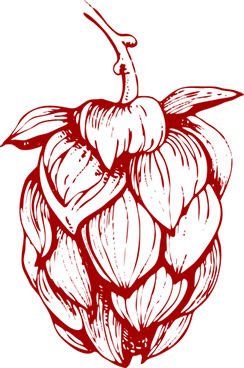 Check out our full beer list here! 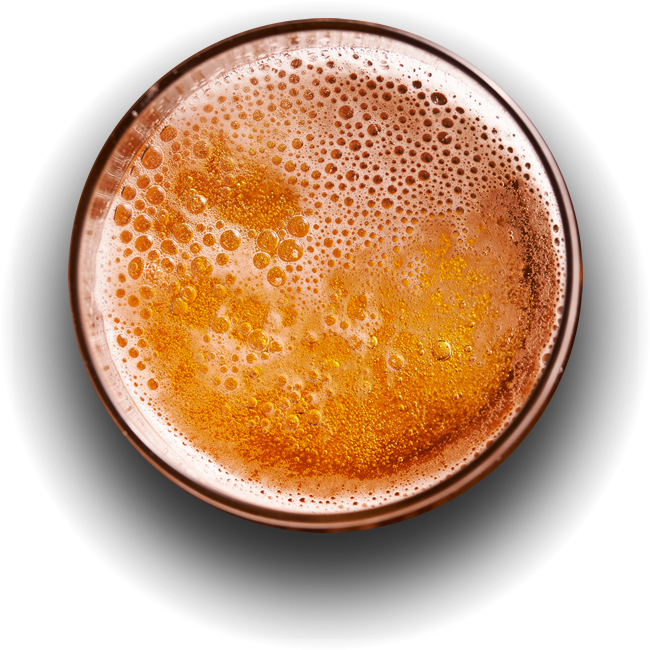 Featuring an expansive selection of craft beers, alongside a diverse menu of expertly crafted cocktails, we’ve got you covered. GOOD FOOD WITH GREAT PEOPLE. 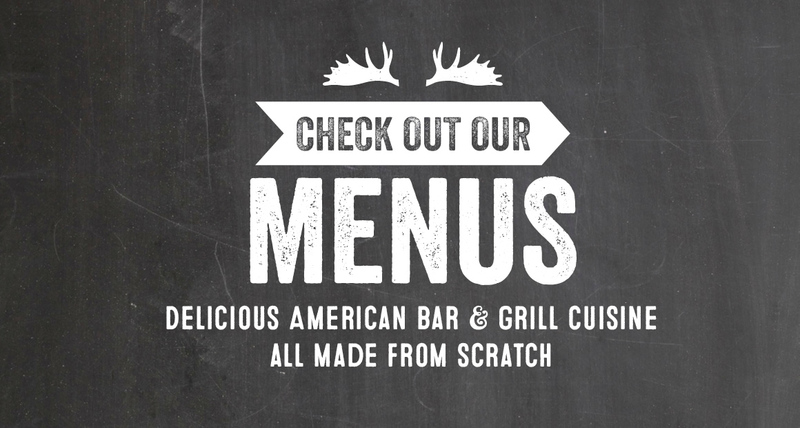 Indulge in delicious American bar & grill style cuisine—all made from scratch. 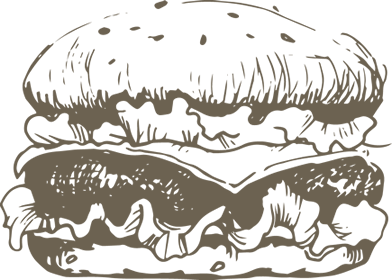 Brick oven pizza, small bites and creative entrees…plus more. 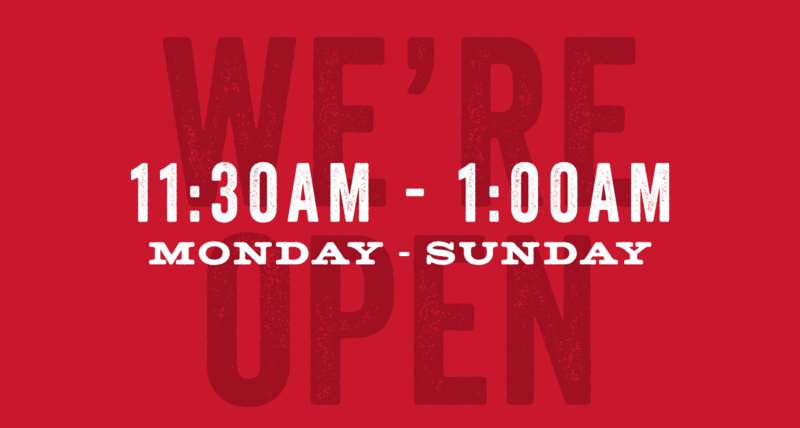 At the Thirsty Moose, we want to make sure you enjoy every second you spend with us. Bring your friends, your family and stay for a while for live sporting events, music, and events!